English proven quality at a good price! 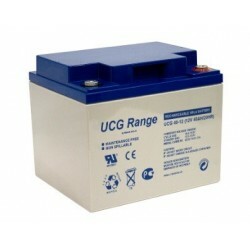 Batteries UCG	There are 18 products. 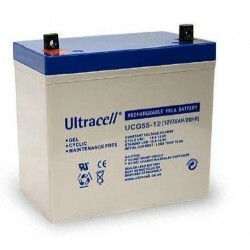 Why Ultracell UCG series gel batteries are so popular? 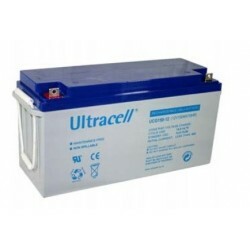 At first because of longer design live: longer self-discharge time compared to other batteries and because of special design which increases the life cycle. 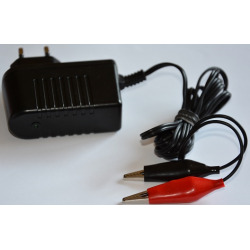 We offer innovative devices in different voltages (2, 6, 12V). 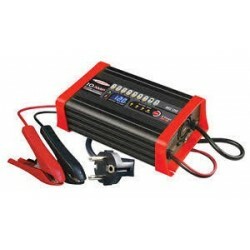 They can be used in extremely low and high temperatures and designed live time is 15 years. 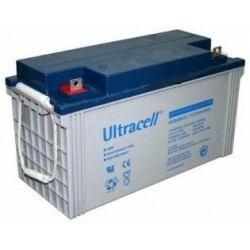 Presented solutions has many different applications, for example in wheelchairs and golf carts, power plants, emergency light and many other general-purpose devices. 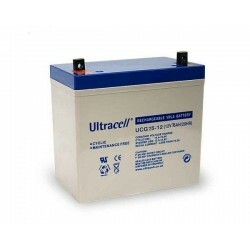 Deep Cycle Gel Series batteries Ultracell famous brand doesn’t have to be replenished with electrolyte and are maintenance free because of that, and more – they have increased strength and are no more difficult to damage. 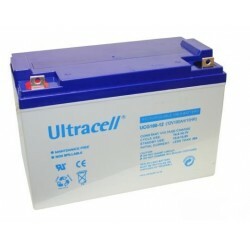 Huge variety of different products in very attractive prices. 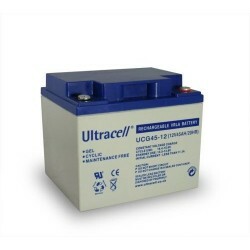 UCG Ultracell series batteries has a longer design life for buffer and cyclic work. 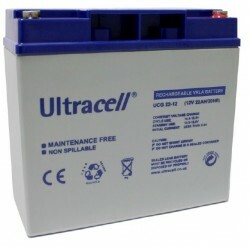 They are Deep Cycle Gel series batteries and have longer self-discharge time compared to other batteries. 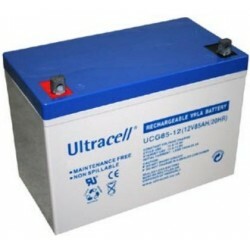 A special plates construction design increases life cycle of the batteries especially in warmer temperatures. 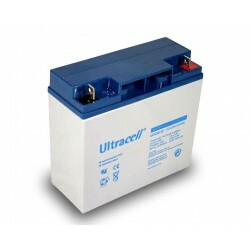 A special separator within the battery can boost its performance. Because of design – there is no water loss. 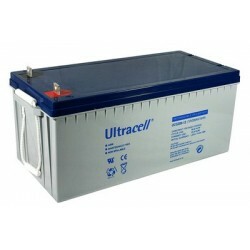 They also posses longer storage time which means they can keep reserve while other batteries are working. 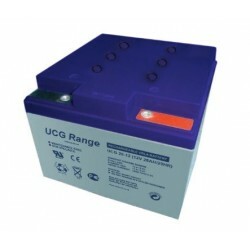 We recommend UCG series batteries for: Emergency light, wheelchairs and golf carts, boats, solar/wind mills units, traffic lights and other general-purpose devices.